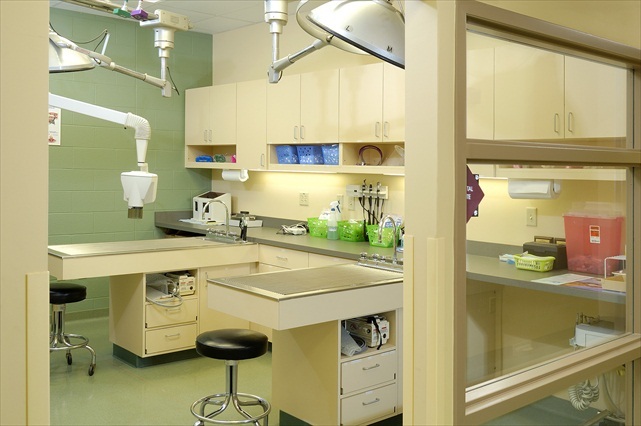 By conducting a building use analysis and feasibility study of the existing clinic, we were able to design a state-of-the-art facility that added 11,900 square feet with enhanced client/patient care and service and a more efficient work flow for staff and doctors. 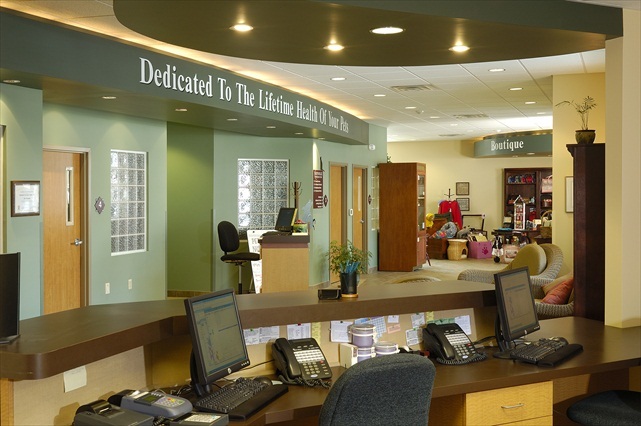 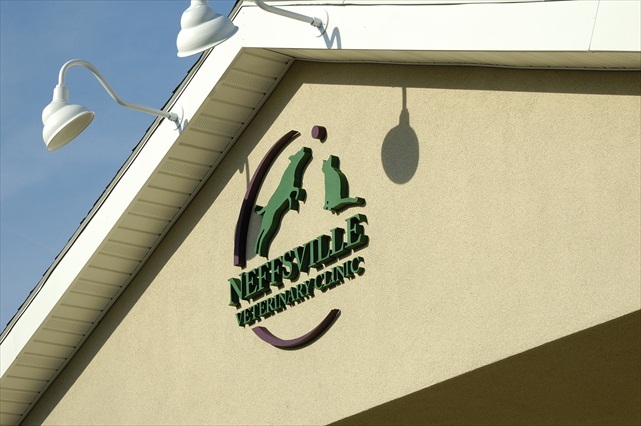 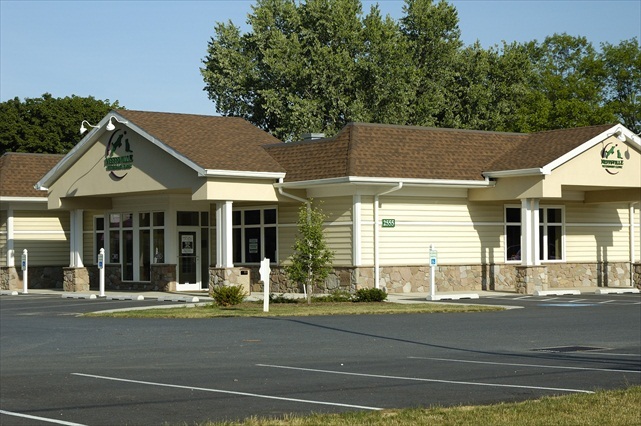 Our operations phasing plan allowed the clinic to maintain a full schedule of services throughout the entire construction process. 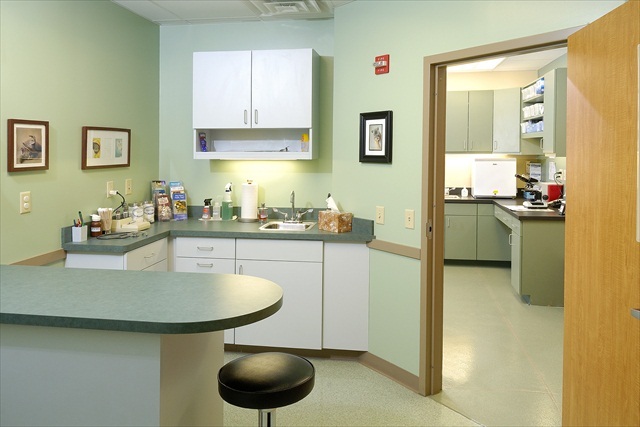 Our design goals were accomplished by lessening the conventional “clinical” presentation of the facility through more inviting materials, colors, and furnishings. 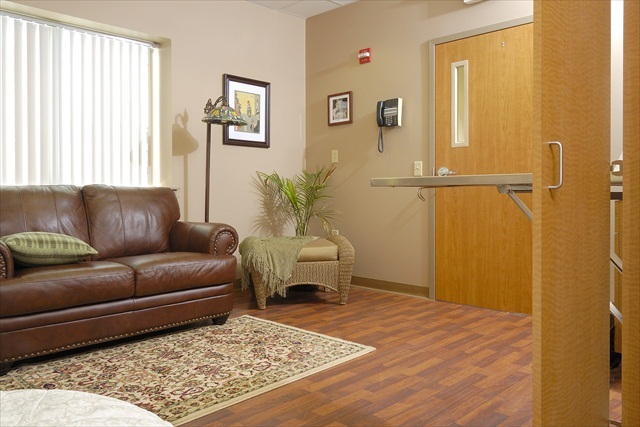 The waiting area has a “living room” setting which carries into the exam rooms. 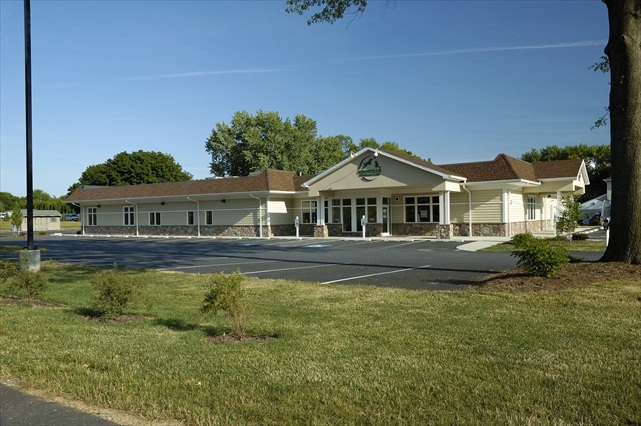 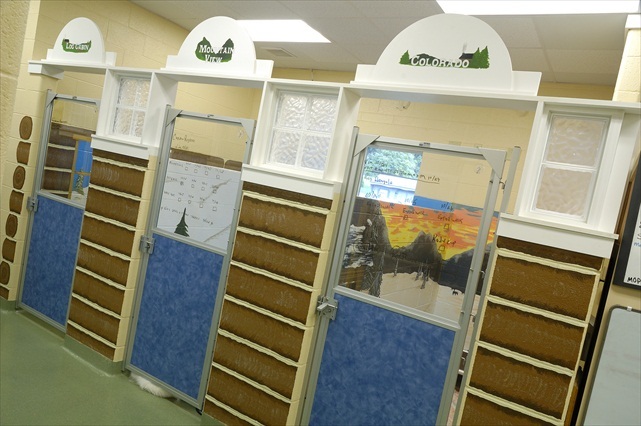 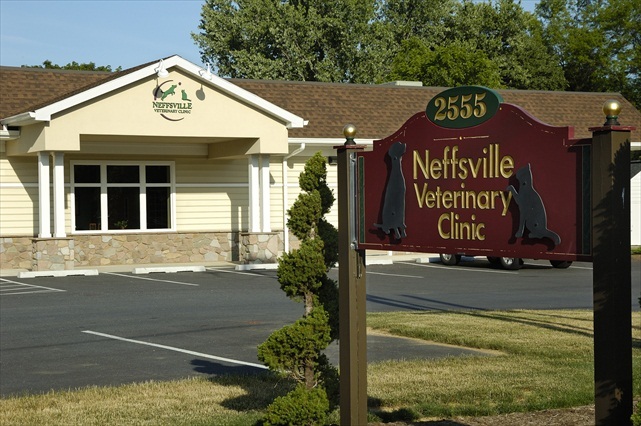 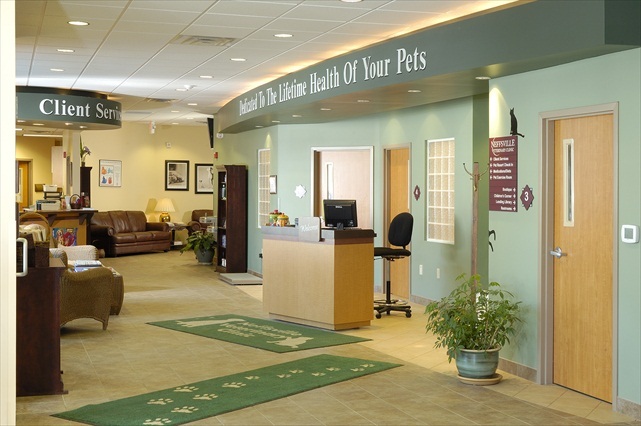 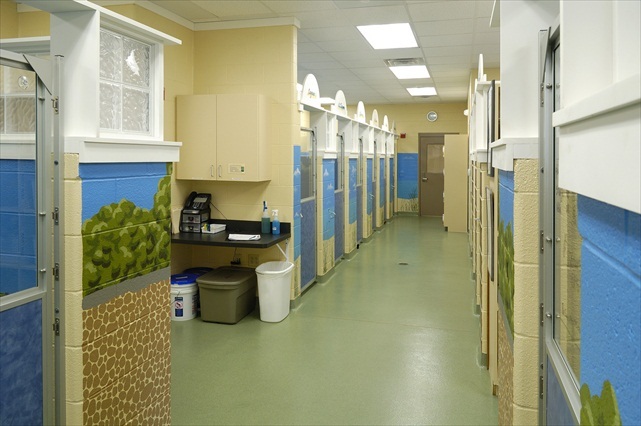 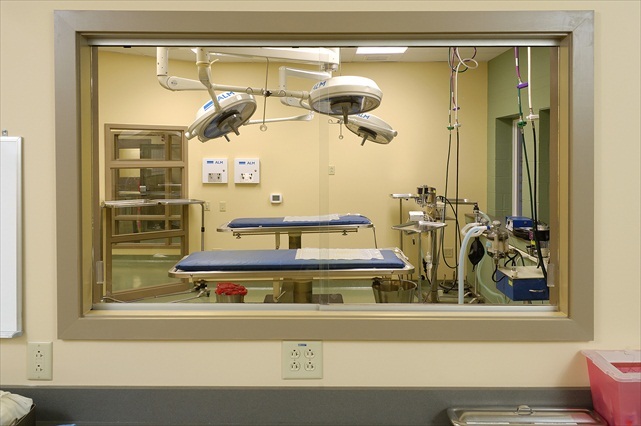 A dedicated comfort/consult room was added for critical client/patient concerns, as well as a new dental suite, intensive care center, and a pet resort with canine and feline condominiums and exercise areas.